This week's core topic is about a mechanism that I feel is under used and that is drafting. Of course there is 7 wonders and some formats of Magic the Gathering etc uses it, but I still feel its a mechanic that could be utilized more.. What are your thought? Our side topic is about house rules.. So rules that you or your group implement in a game that are not in the rule book. Q1: how would you describe/define the drafting mechanism to a new gamer? Q2: What do you like about drafting as a mechanism? Q3: What don't you like about drafting as a mechanism? 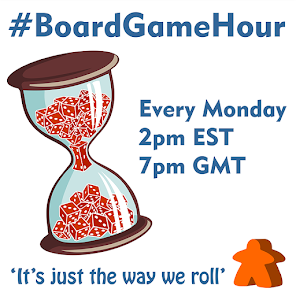 Q6: Whats your favourite game that uses drafting as the core mechanism? 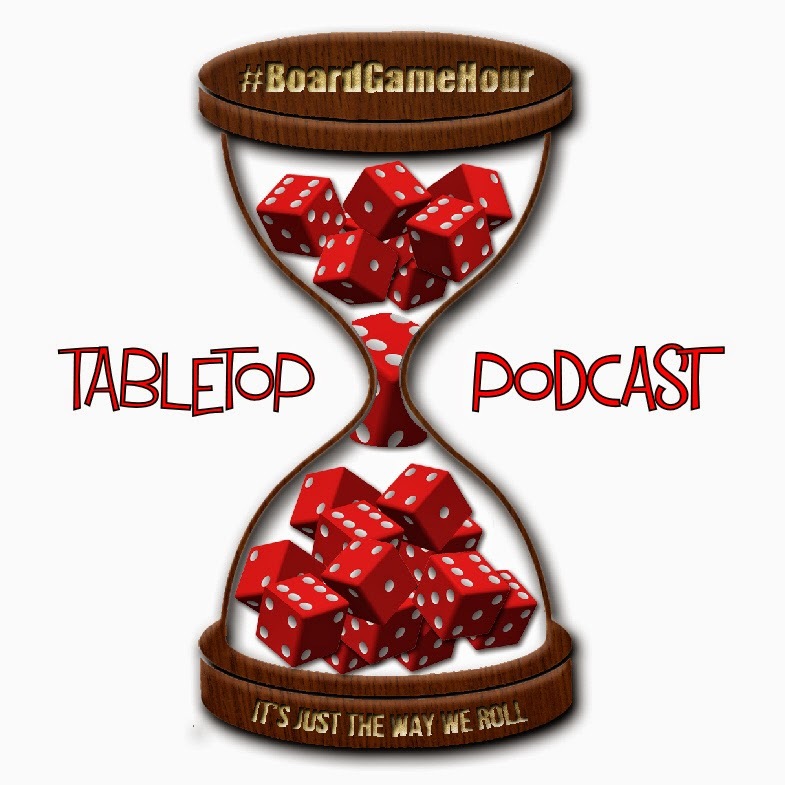 Q7: Whats your favourite game that use drafting as a side mechanism? Q8: Have you ever add drafting to a game that doesn't have it in the rules? What? How? Q9: What tips would you give to someone who wanted to design a drafting game? Q10: Side topic… Do you ever "house rule" games? Why? Q11: Are there any games you would not play without your "house rules" for it? What? Q12: Do you have rules for players when playing in your house?